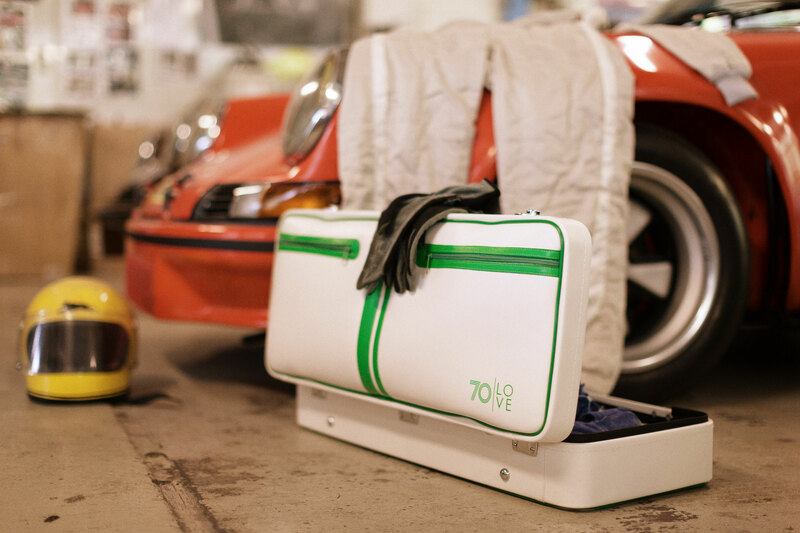 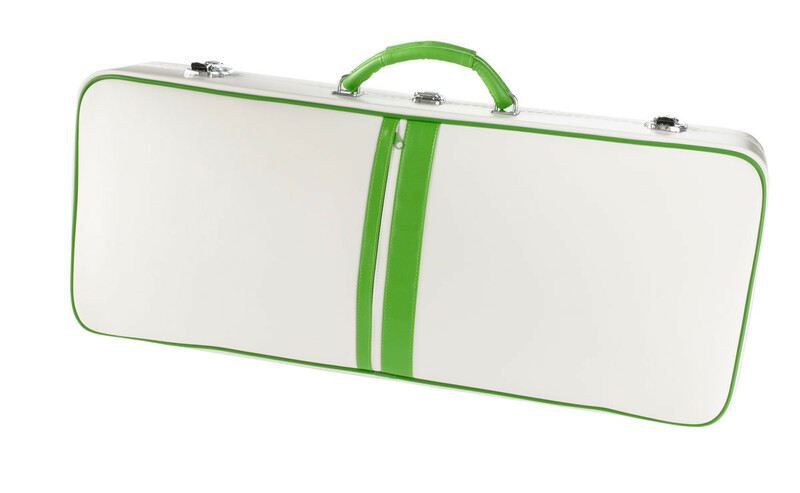 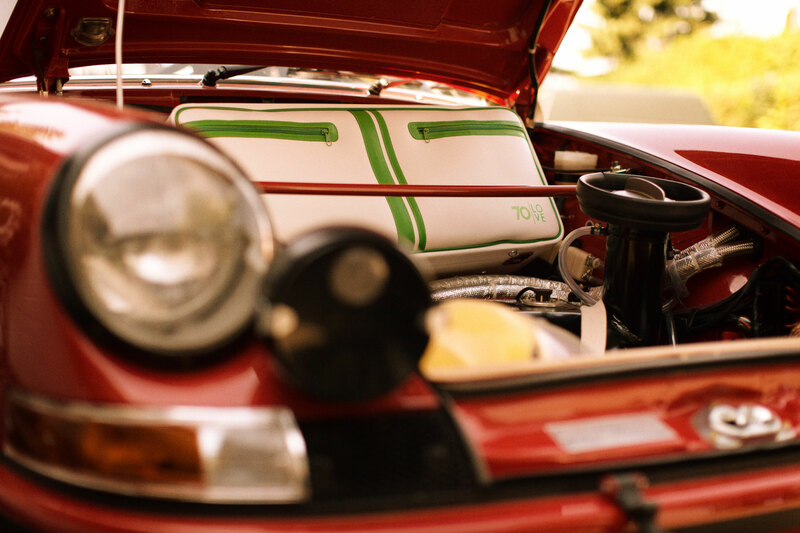 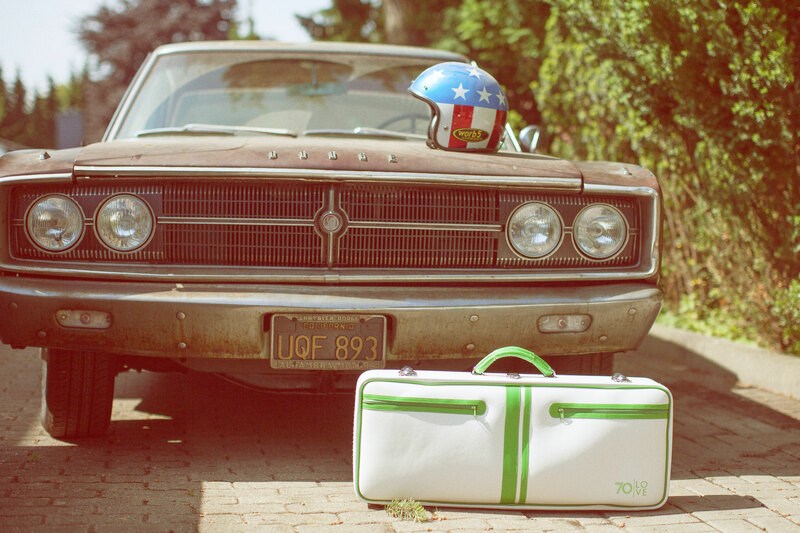 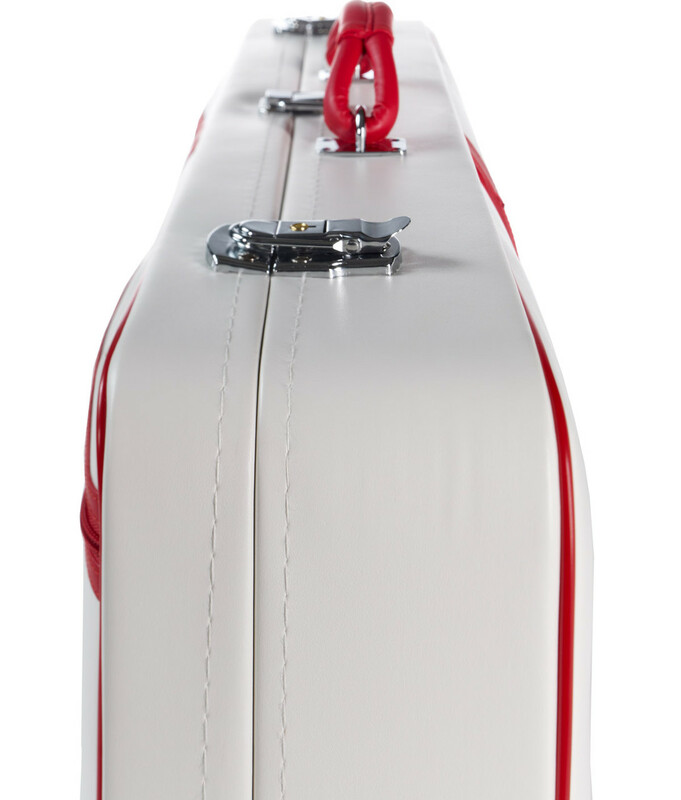 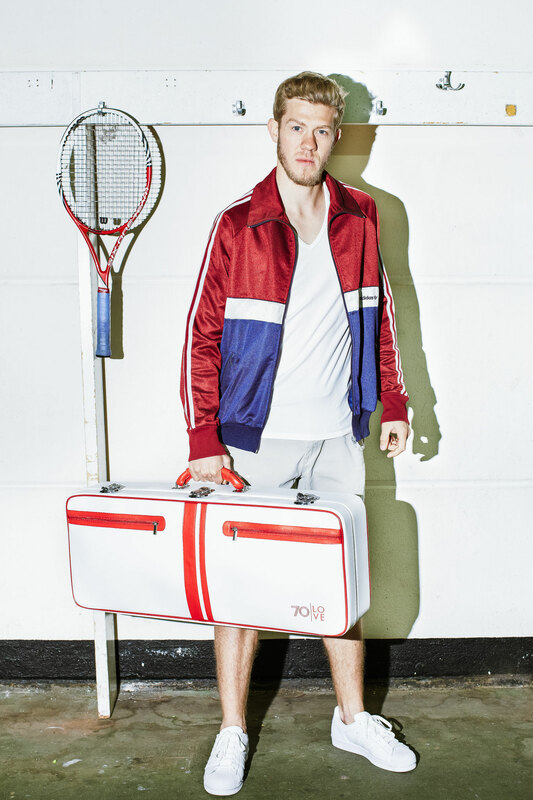 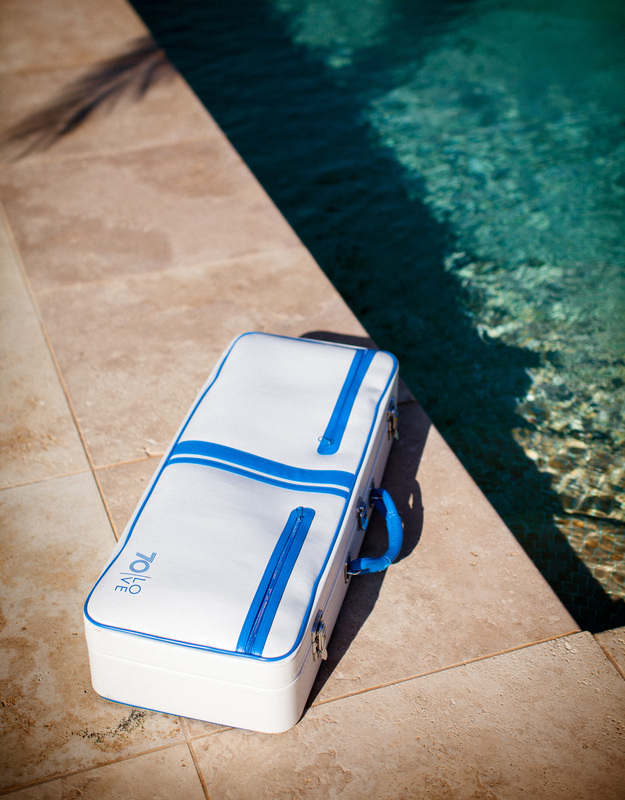 The look and feel of this cool case in retro design is reminiscent of old tennis cases from the 70's. 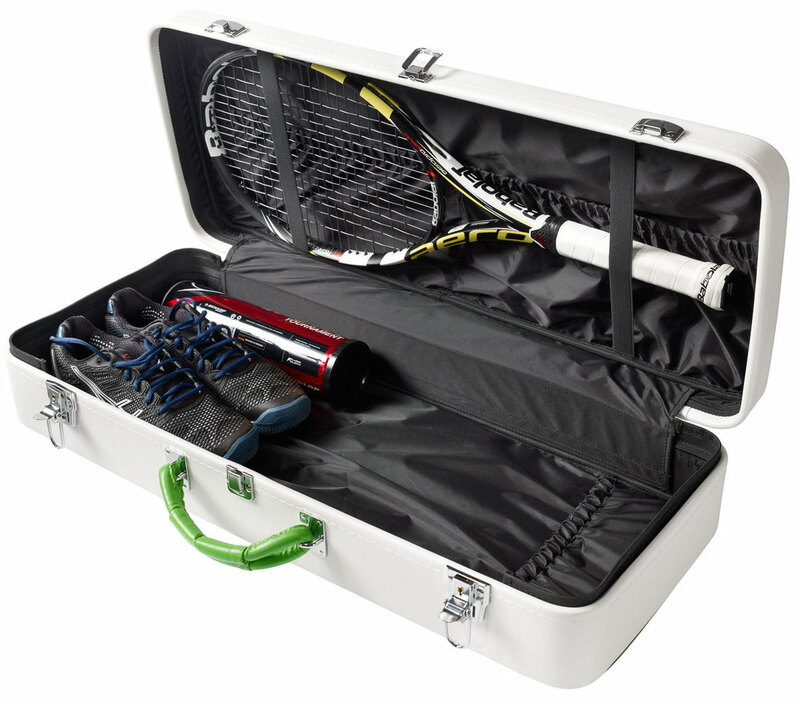 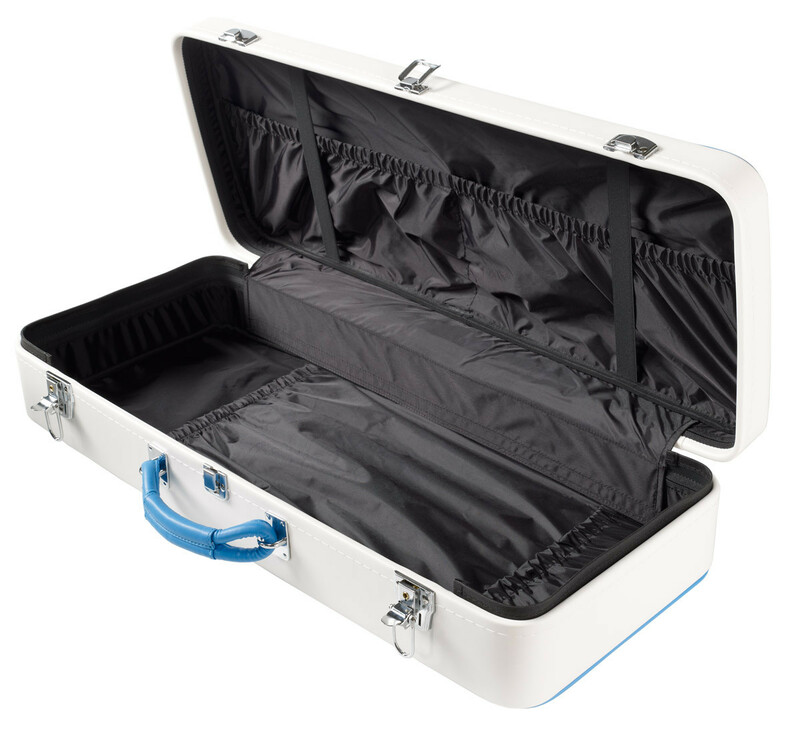 With numerous pockets inside, elastic bands for your tennis racket, and three zipped compartments on the outside, it provides enough storage space for everything you could need on a short trip, visits to the beach, work, university and sport. 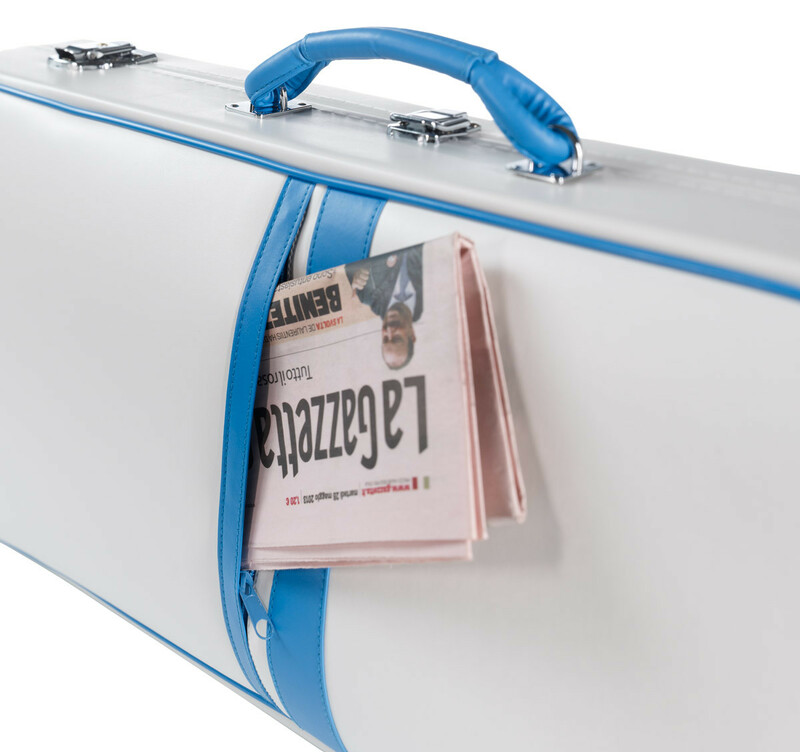 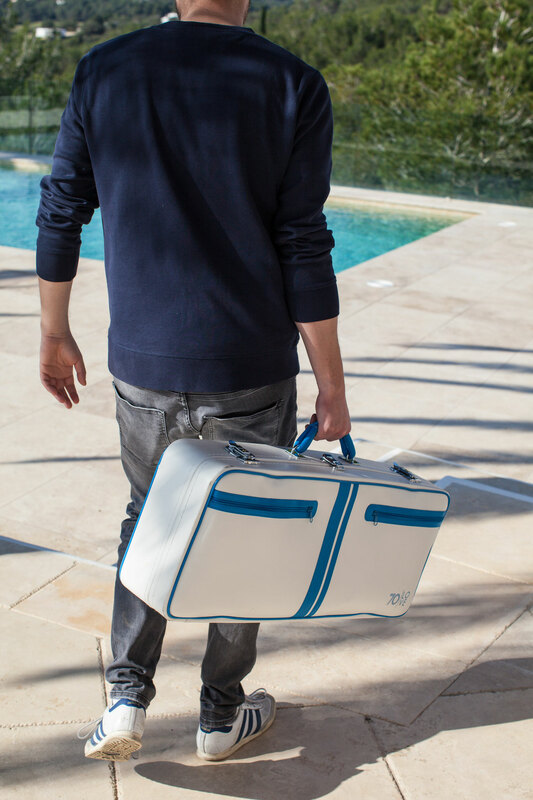 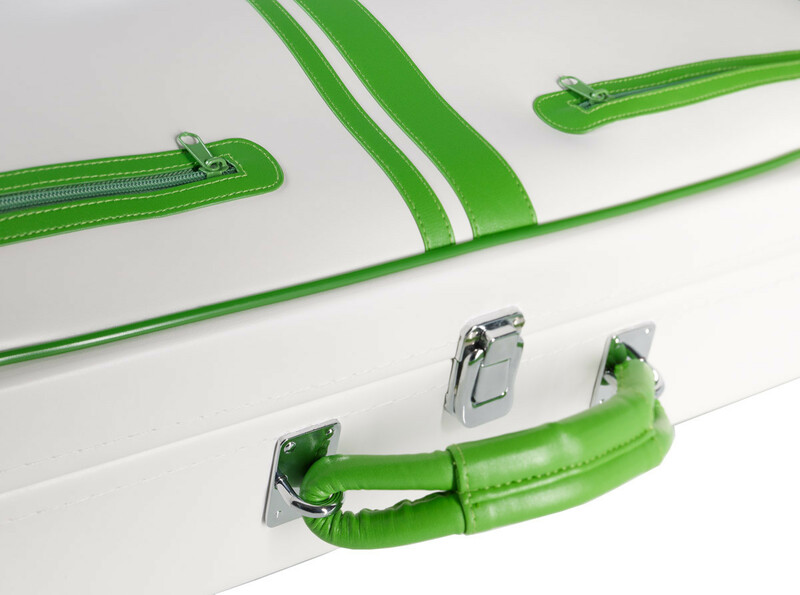 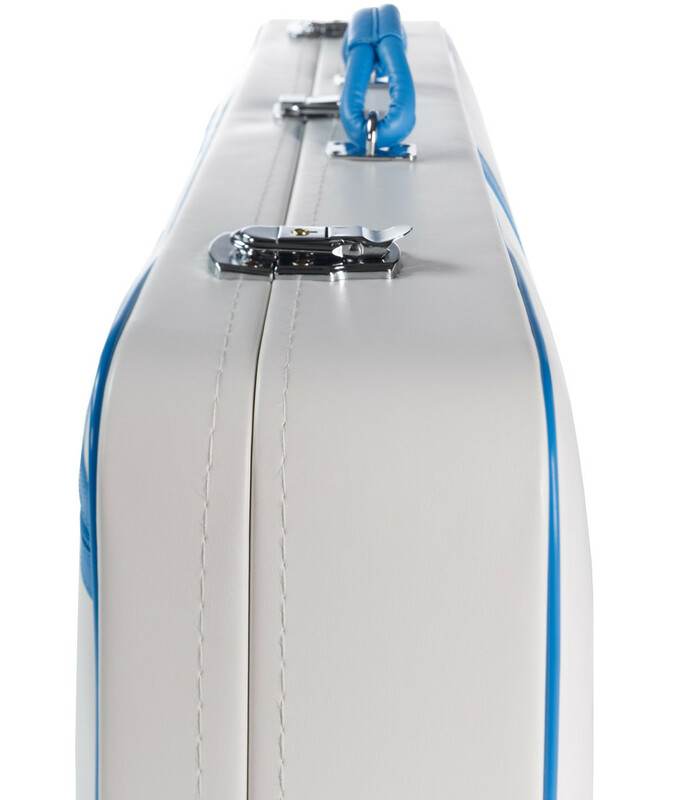 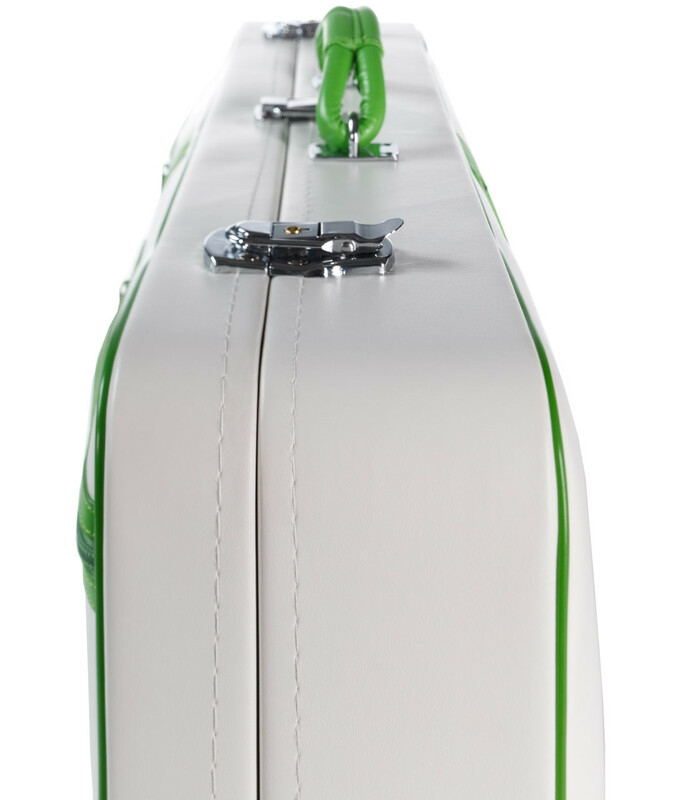 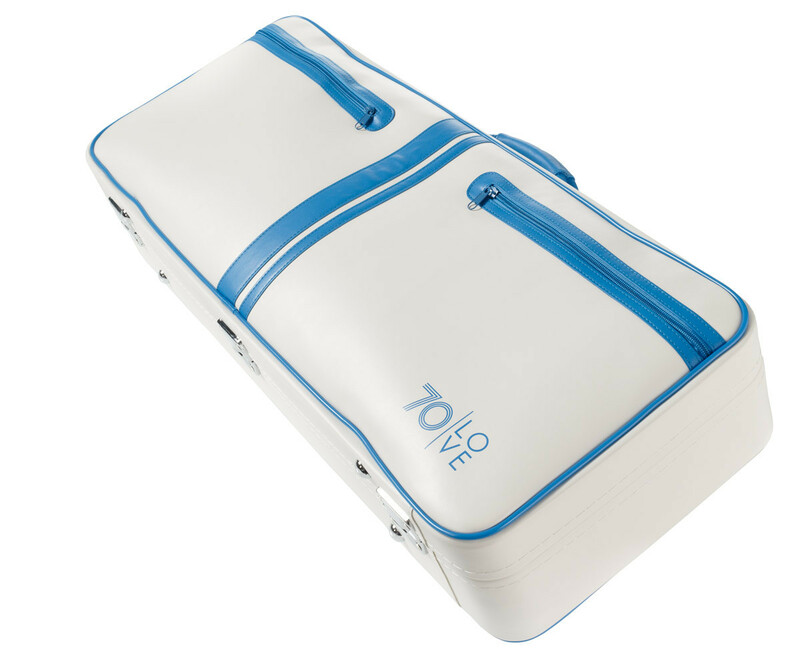 With the padded handle, you can comfortably carry the case. 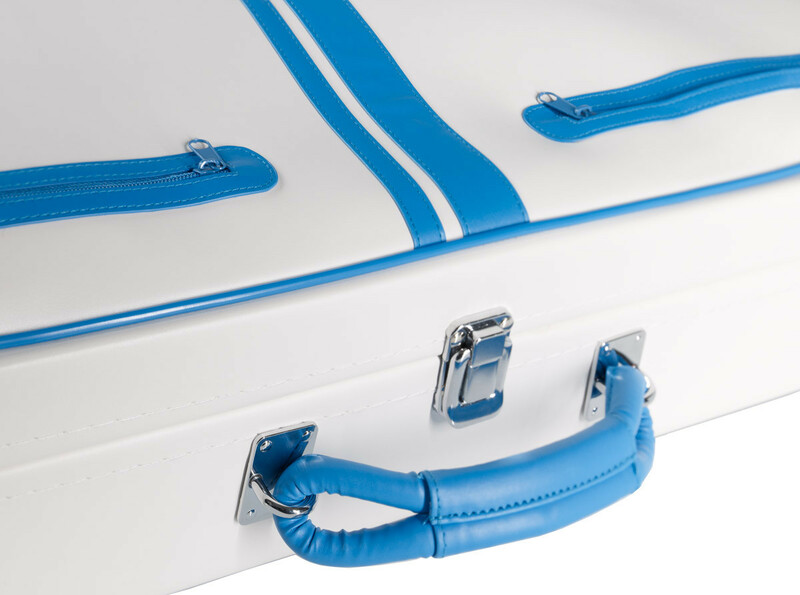 The outer material consists of hard-wearing PVC. 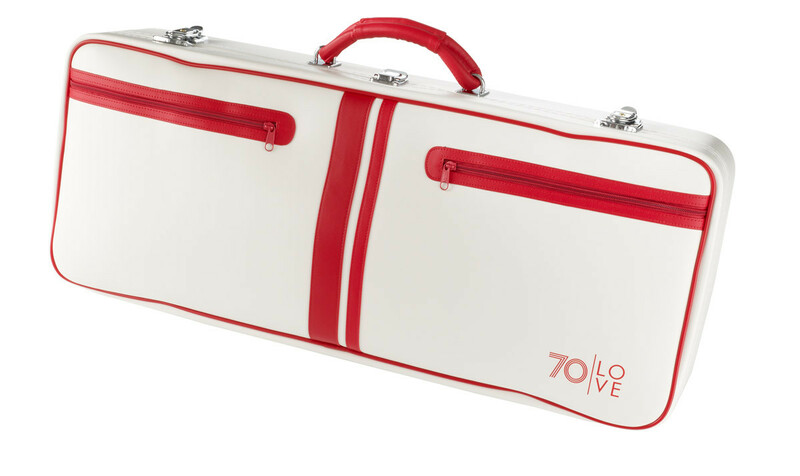 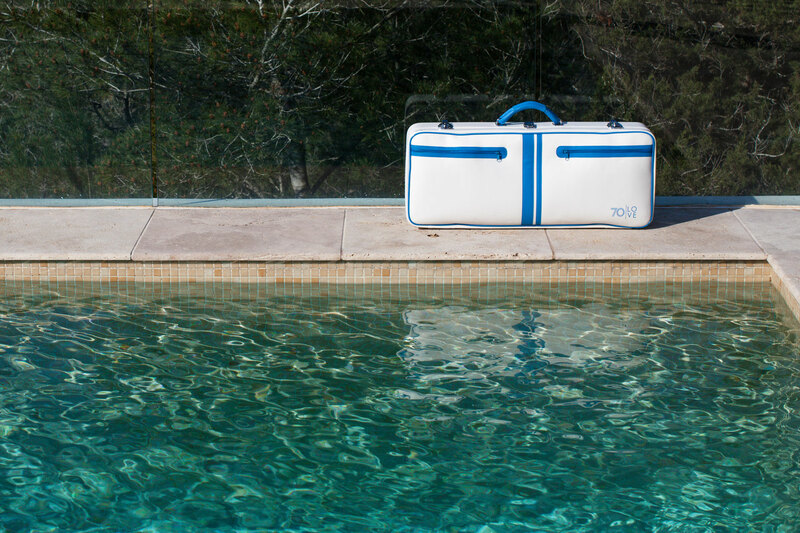 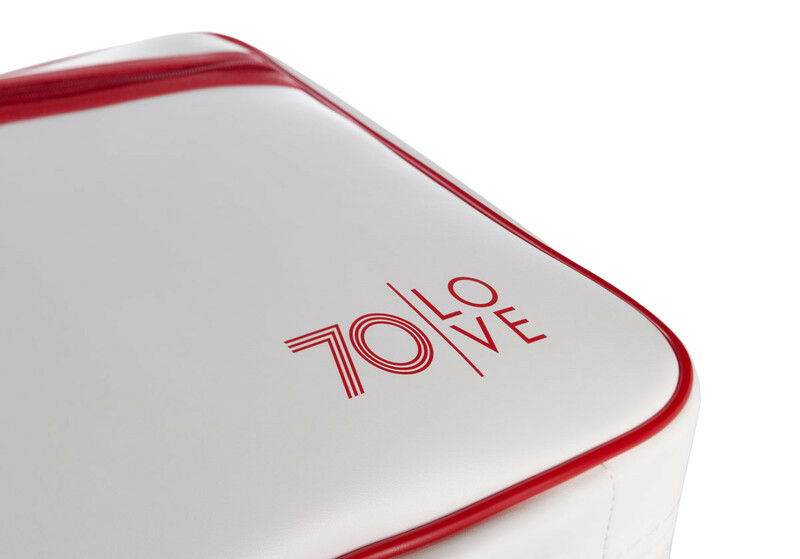 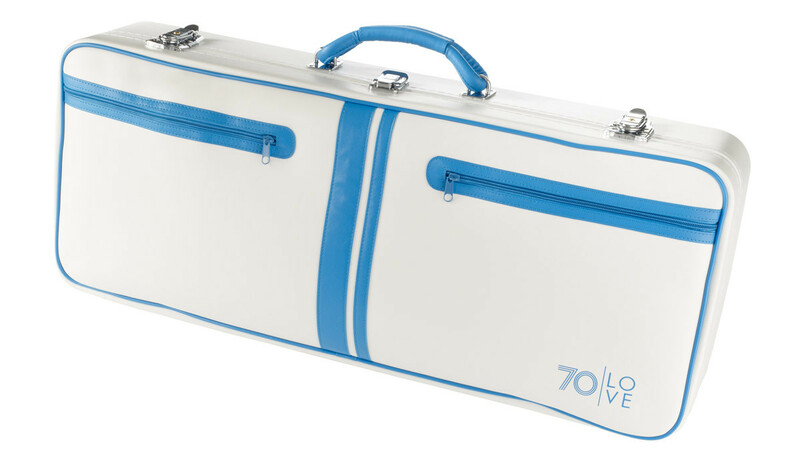 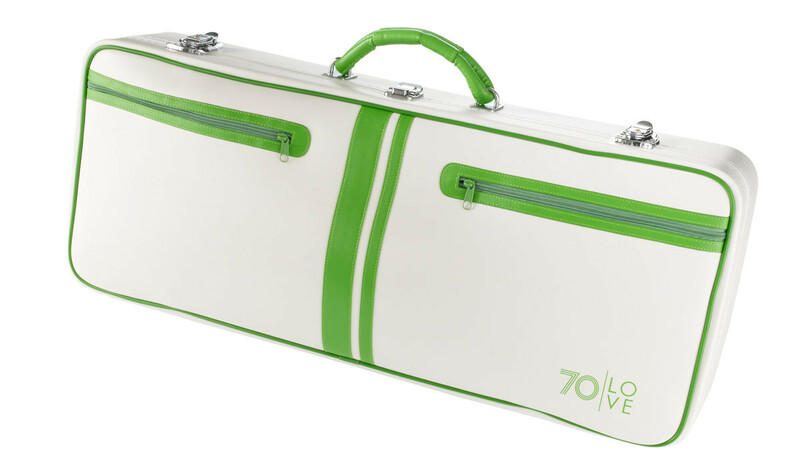 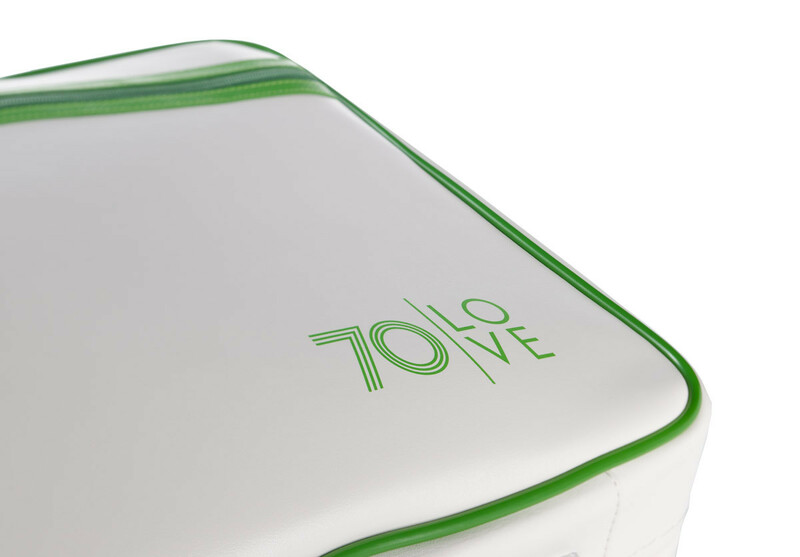 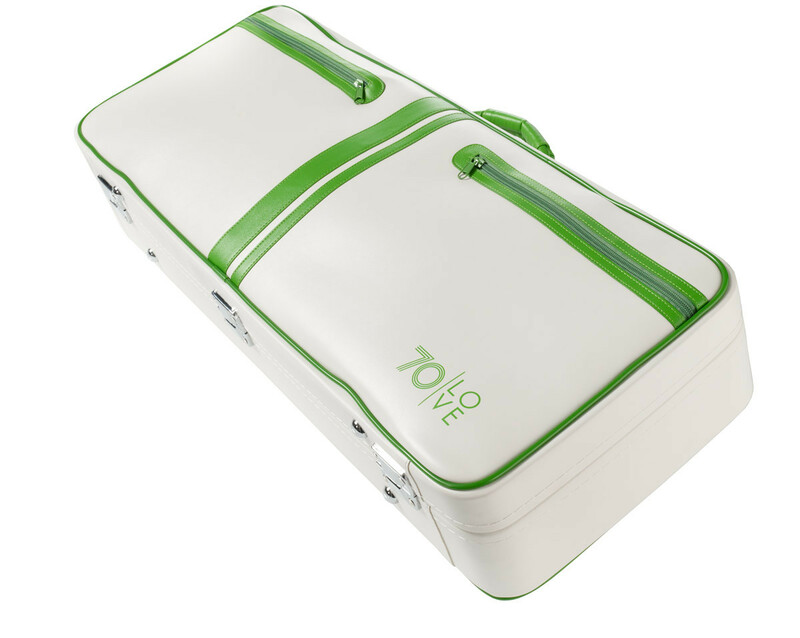 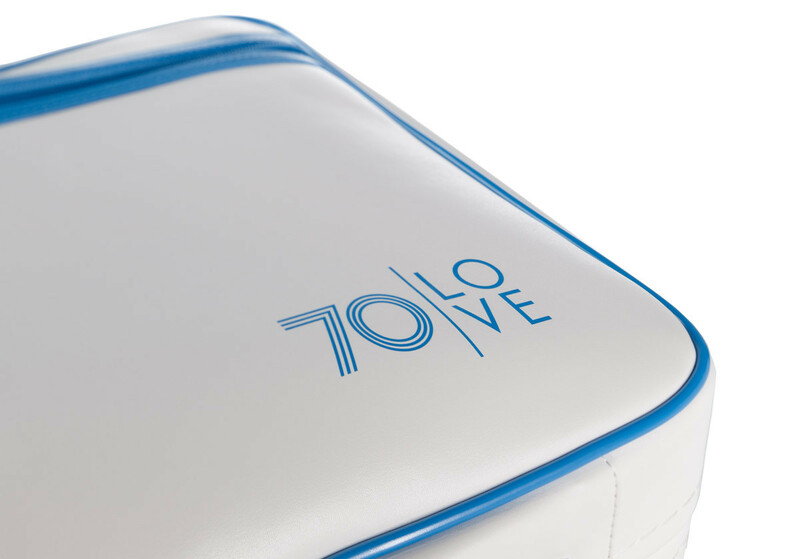 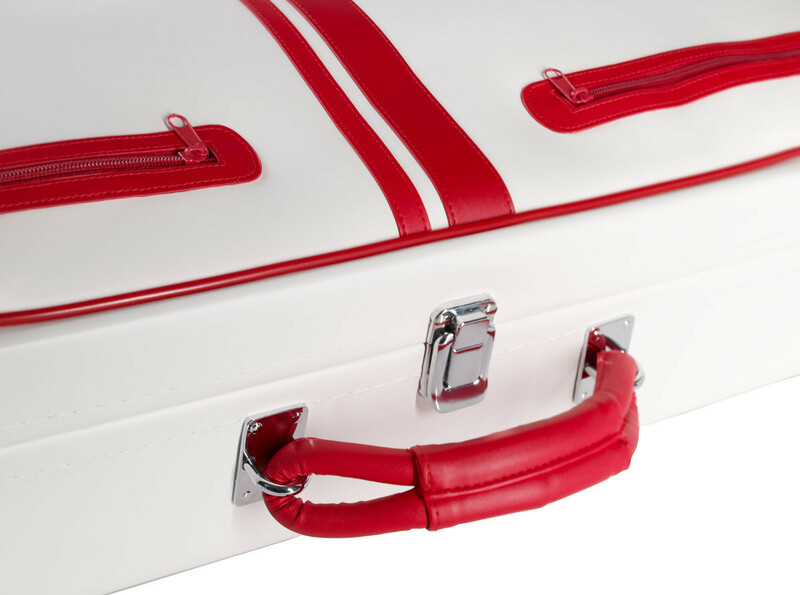 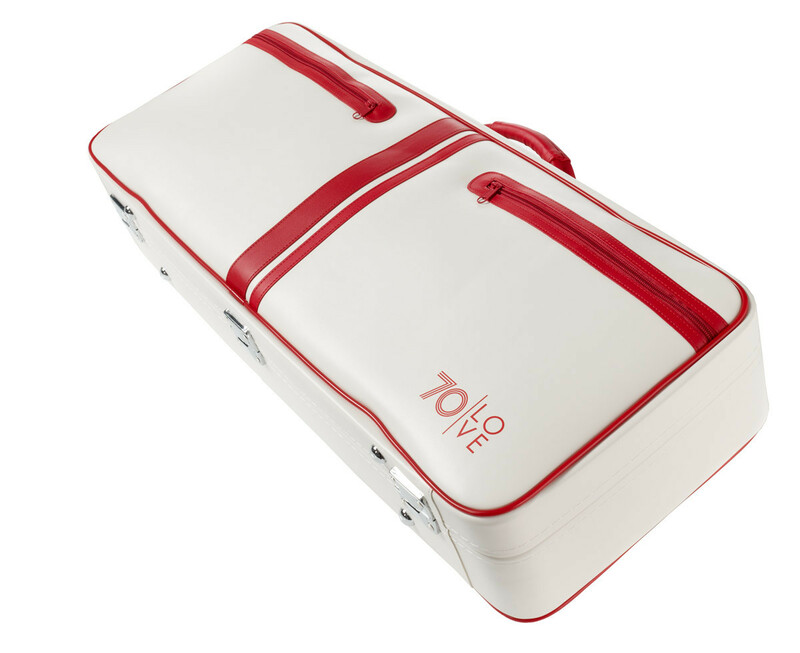 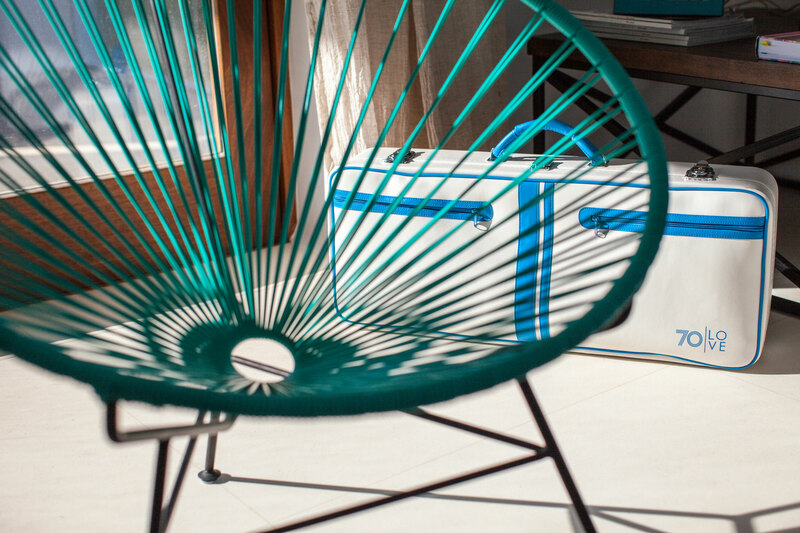 This case from 70love is available in three stylish colour combinations.